THIS IS A PROJECT CAR! This Jeep needs a transmission rebuild due to major slipping issues! LOTS of upgrades! 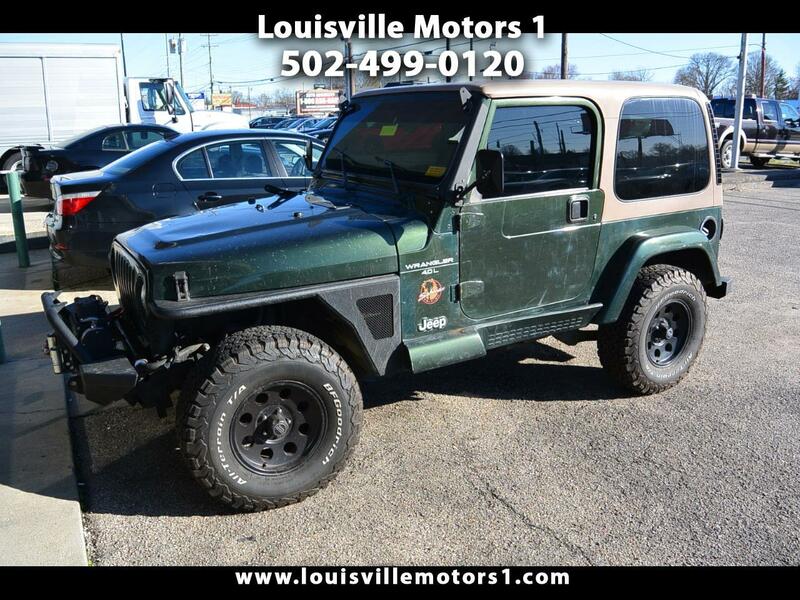 This 1998 Jeep Wrangler Sahara Edition 4WD is ready for a new home! Green exterior with tan leather interior. Lots of custom upgrades this Jeep needs some tender loving care and it will be ready for many more off road adventures! Come by and see our premium selection of gently used vehicles today!! !